The role of a watch is so much more than a timekeeper. It is the most premium fashion accessory. 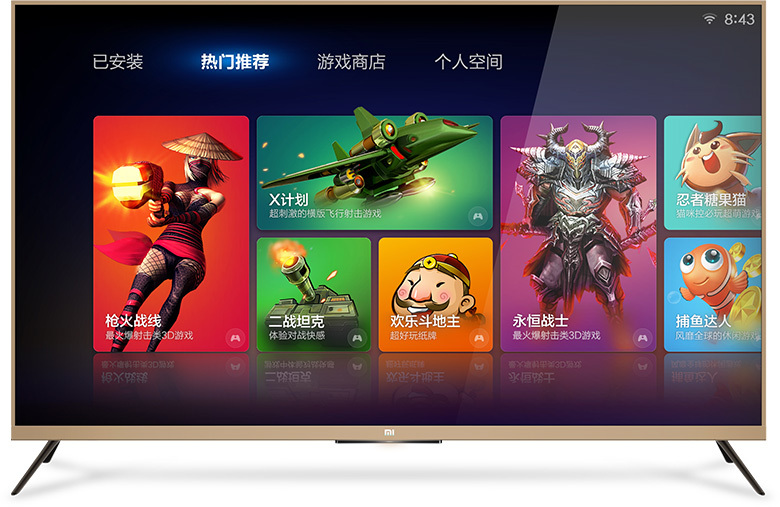 With the smart features coming in the scene the uses further increase manifold. If you are looking to add to your collection of watches then surely check the top 10 watch brands in India. Titan is a leading watch brand that offers high quality and affordability at the same time. 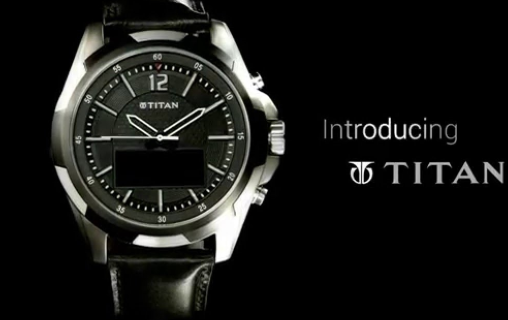 Titan is one of the most loved watch brands in India. The company manufactures many popular brands like Octane, Raga, Diva, Insignia among others. Fastrack is a sub-brand of Titan that was launched keeping in mind the youth. Sonata is also a sub-brand of Titan. Also, check Fastrack watches for men below Rs. 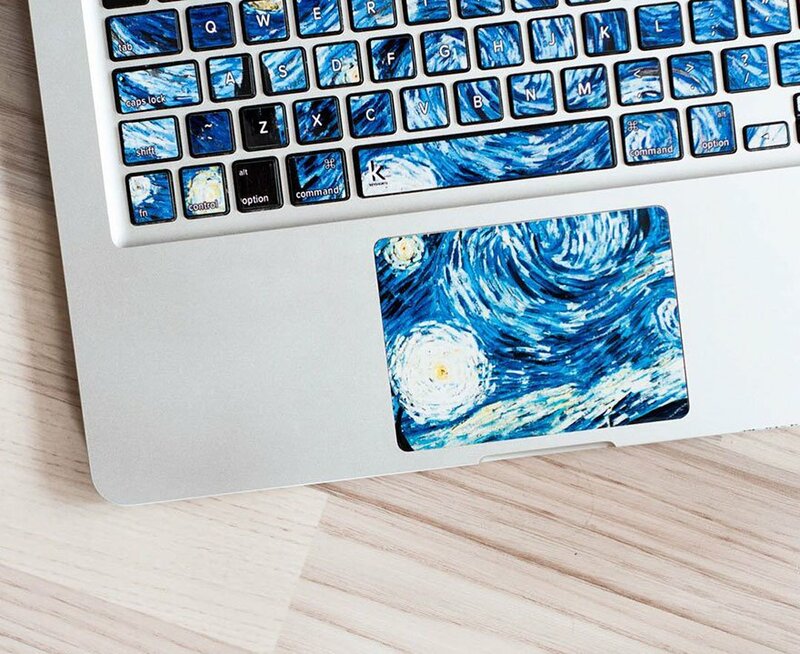 1,000 on amazon. Price Range: Rs.1000- Rs.1, 48,000. The wristwatch brand includes a variety of options with digital, analogue, and chronograph. The USP of this brand is the timepiece which is crafted for the people of the modern day. you will love the wide range of straps available for Giordano watches. The luxurious watch brand has many masterpieces to add to your collection. 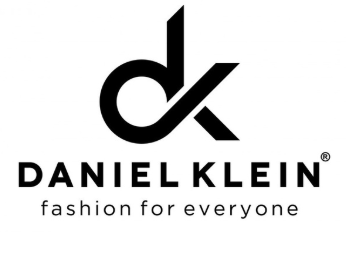 You can easily accessorize your outfit for a formal and casual look with Daniel Klein Watches. Look fashionable wherever you go with the amazing metallic and leather straps. 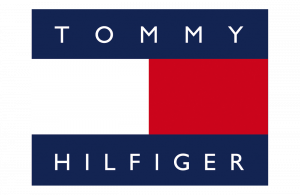 This brand is quite popular for its sophisticated watches and you can get deals and discounts as well. The brand has been considered as the most popular wrist brand for ages. Casio is a Japanese company that manufactures a variety of electronic products. The watches come loaded with features which you can’t expect in any ordinary watch. The Hi-tech watches come at a very high price. However, Casio Manufactures basic model as well. Citizen watches are known for a perfect blend of beauty and technology. 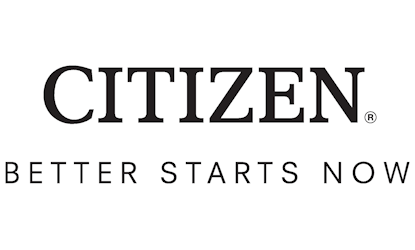 Citizen is also a Japanese manufacturer. It was one of the first manufacturers to introduce solar panels in wristwatches. Although the brand is popular for digital watches you also get Analog, analogue-digital, and chronograph watches. The ace wristwatch brand is known for classy Italian designs and German engineering. The popular collections include Quartz for the fashion lover, Ironmen collection for the fitness lovers, and an expedition collection for the adventure lovers. 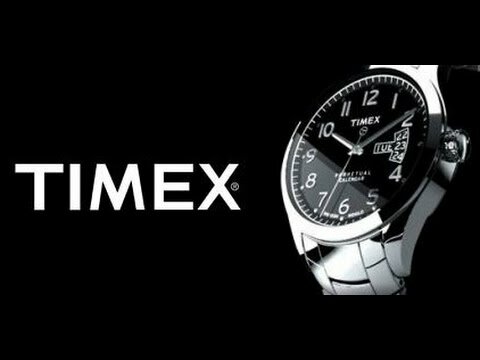 Timex has something for everyone. Because of its premium quality and affordable price the brand is quite popular all around the world. 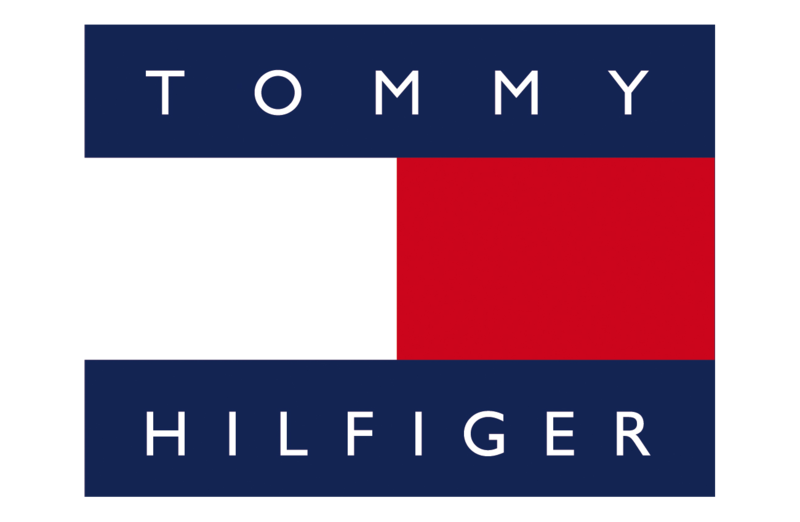 The unique style of Tommy Hilfiger watches glam up the wrist of the wearer. The straps come in many bold and vibrant colours, you also get the classic metallic finish as well. It is one of the world’s leading designer watch brand known for the essence of classic American Cool Style. The brand is favourite among the youth, it signifies trendiness and cool fashion. 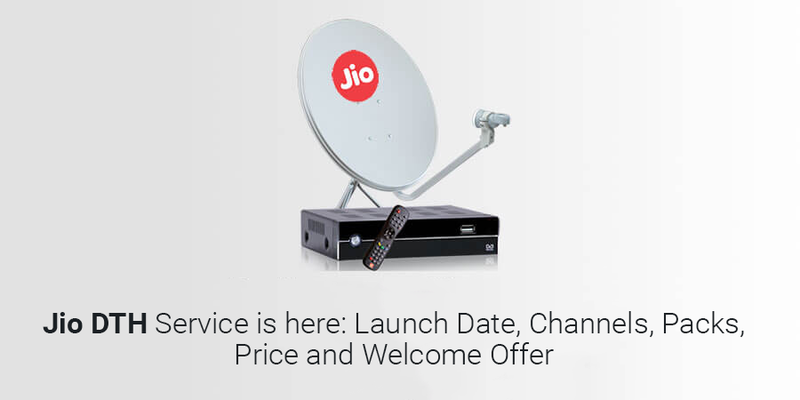 Price Range: The starting price is Rs.2000 and goes up to Rs. 40000. The American brand offers a wide variety of designs, styles, and features. Fossil watches are noticeable for a sleek, sturdy, and fashionable designs. Fossil is one of the most loved watch brands for men in India. 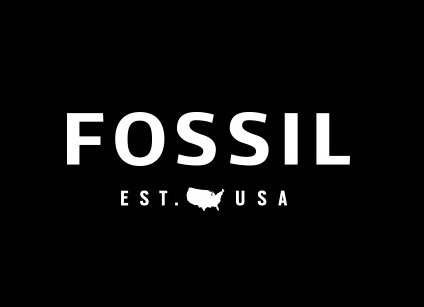 The popular lineup of Fossil watches includes Fossil Q Wearables, Dean, Decker, Grant, Machine, Retro Traveler, Cecile, Jacqueline, Riley, Stella, Georgia, Sport, Stella, Pilot, Breaker, and more. The popular watch brand is loved by every Indian. The unique elegance of Maxima Watches makes people buy them. Maxima watches suit wearers of all age groups whether it is youth-centric watches or the classic designs. Maxima couple collection is almost the first choice when it comes to gifting. The popularity is such that you can find these at any watch store and also online. The premium designer watch brand was introduced in 1921. 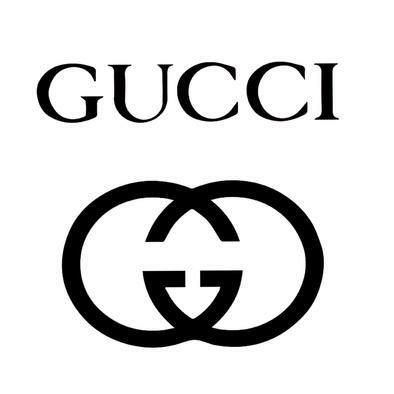 Gucci is also popular for designer clothing. Gucci watches are considered a status symbol. It is well worth to spend on a beautifully crafted and hand finished piece of art. It is an Italian luxury brand which makes fashionable watches. One of the many factors that impact your selection of a watch is, of course, the price tag. The form factor also adds to your selection of a watch. People have favourite brands which they like to wear more often. Some other top watch brands in India are DKNY, Numero Uno, and Calvin Klein. 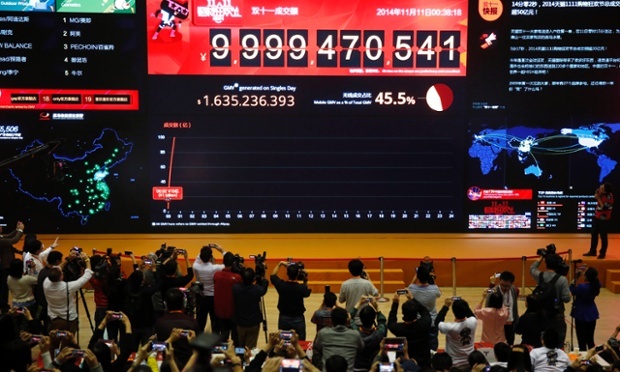 While Indian companies were celebrating its $100 million in a day, a Giant was making a Billion in 15 minutes.